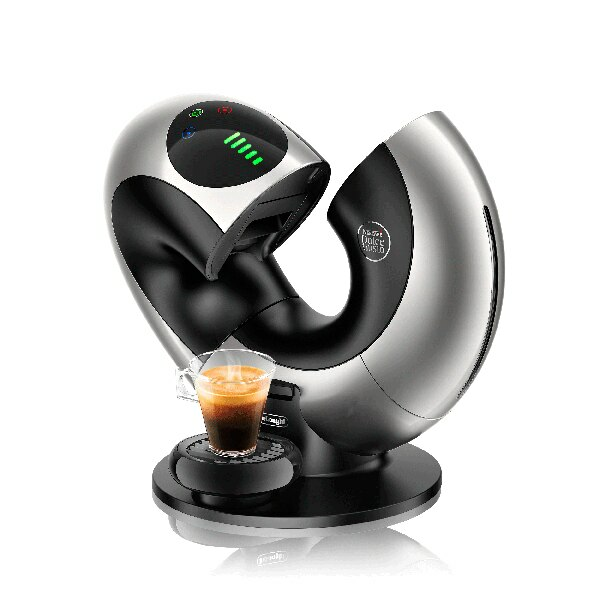 Eclipse is an unconventional automatic capsule coffee machine with a unique opening mechanism and other advanced functionalities. It’s only 33cm (W) x 32cm (H) x 27cm (D). Take you pick from over 30 high quality coffee creations: choose from our range of intense espressos, smooth cappuccino, aromatic Grande, even hot chocolate, teas, and many more. 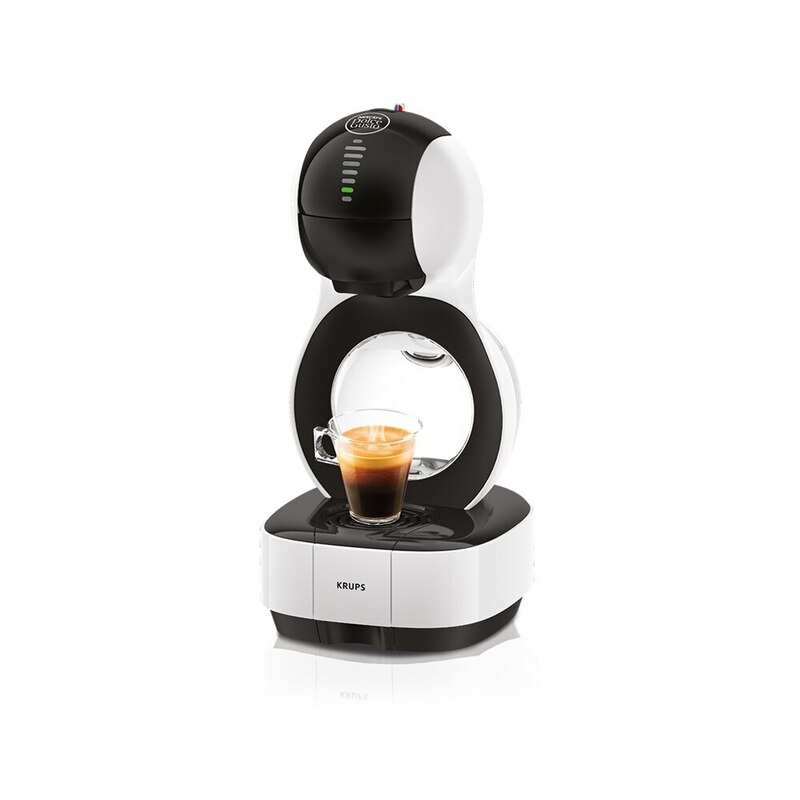 If the on/off button of your machine has turned orange, it’s time to descale! For more information about the automatic descaling alert on your NESCAFÉ® Dolce Gusto® Éclipse machine, click here.